Geoconsult Northland was set up in 2016 and is based near Whangarei to support our growing number of clients in the Northland region. 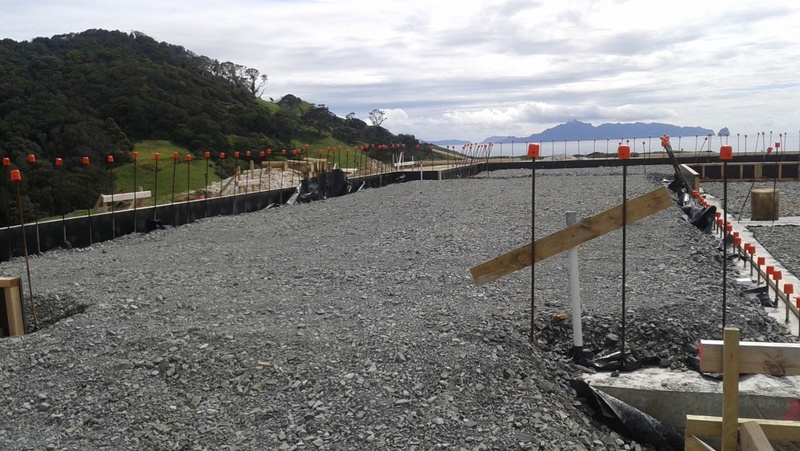 From Mangawhai to Kaitaia if you need a geotechnical report then give your local engineer, Evan Bucherer, Geoconsult’s Northland Manager a call on 027 911 5858. Evan will be happy to discuss your project and likely geotechnical requirements. Our main contact hours are Monday to Friday from 9.00am to 5.00pm. If you would like to leave a voicemail with your name and contact number outside these hours we will get back in touch.